Pulitzer Prize-winner Larry McMurtry writes novels set in the American heartland, but his real territory is the heart itself. His gift for writing about women -- their love for reckless, hopeless men; their ability to see the good in losers; and their peculiar combination of emotional strength and sudden weakness -- makes The Desert Rose the bittersweet, funny, and touching book that it is. Harmony is a Las Vegas showgirl. At night she's a lead dancer in a gambling casino; during the day she raises peacocks. She's one of a dying breed of dancers, faced with fewer and fewer jobs and an even bleaker future. Yet she maintains a calm cheerfulness in that arid neon landscape of supermarkets, drive-in wedding chapels, and all-night casinos. While Harmony's star is fading, her beautiful, cynical daughter Pepper's is on the rise. But Harmony remains wistful and optimistic through it all. She is the unexpected blossom in the wasteland, the tough and tender desert rose. 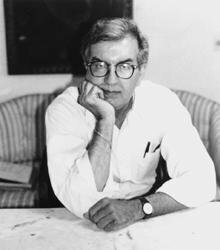 Hers is a loving portrait that only Larry McMurtry could render. The Washington Post Book World Beautiful....Unquestionably one of [McMurtry's] best novels. The New Yorker Sad and sweet yet rigorously unsentimental. Mr. McMurtry has the power to clutch the heart and also somehow to exhilarate. 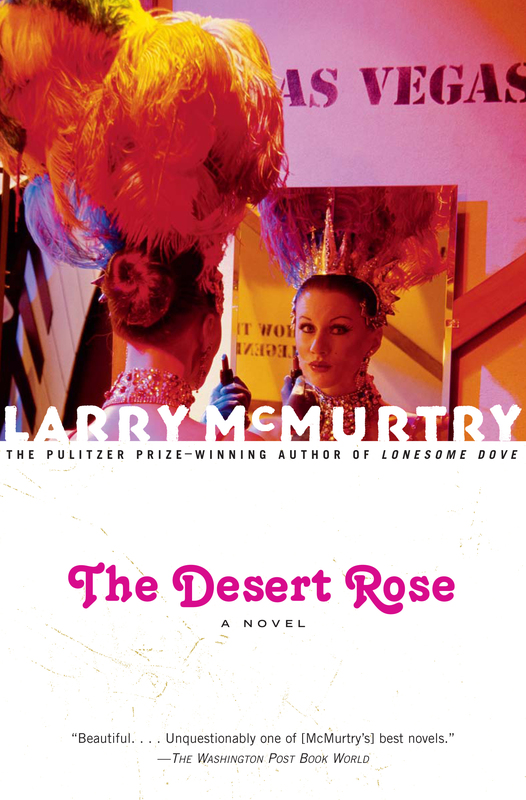 Los Angeles Times Warm and funny...McMurtry can transform ordinary words into highly lyrical, poetic passages...and presents human dramas with a sympathy and compassion that make us care about his characters in ways that most novelists can't.